The Snow Fund was established in 1994 to provide general departmental support, especially undergraduate research awards and student activities. In recent years the fund has been used for a variety of purposes. Snow Travel and Research Awards allow students to pursue research projects and to travel to conferences to present papers. We also use the fund to support the activities of our local chapter of Eta Sigma Phi, the national undergraduate Classics honor society. 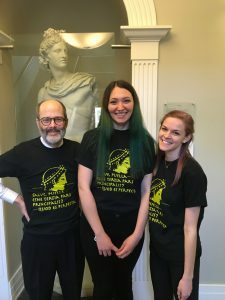 The fund pays for our membership in the Intercollegiate Center for Classical Studies in Rome (the Centro), which provides undergraduates with the opportunity to study for a semester in Rome. 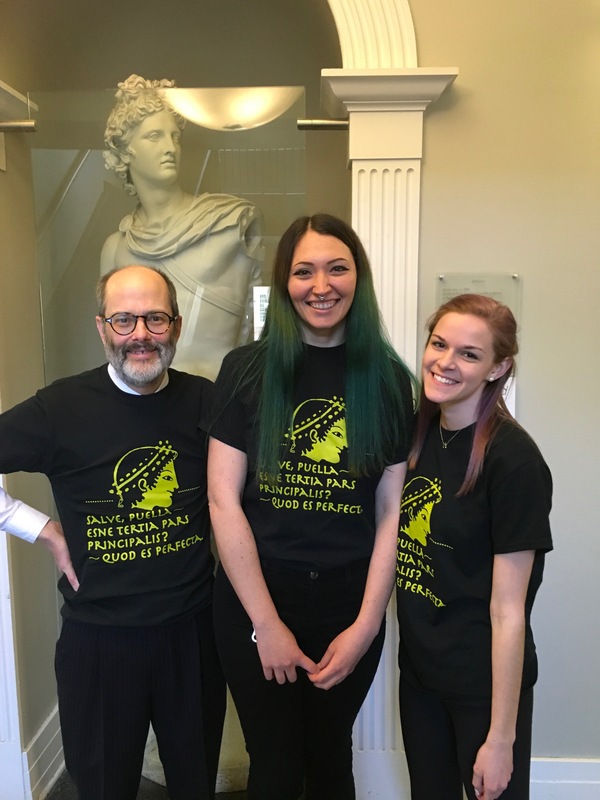 Lastly, the fund supports our annual t-shirt contest, in which students in beginning and intermediate Latin compete to come up with the best Latin slogan for a t-shirt. Please consider making a gift online to the Snow Fund (107160).